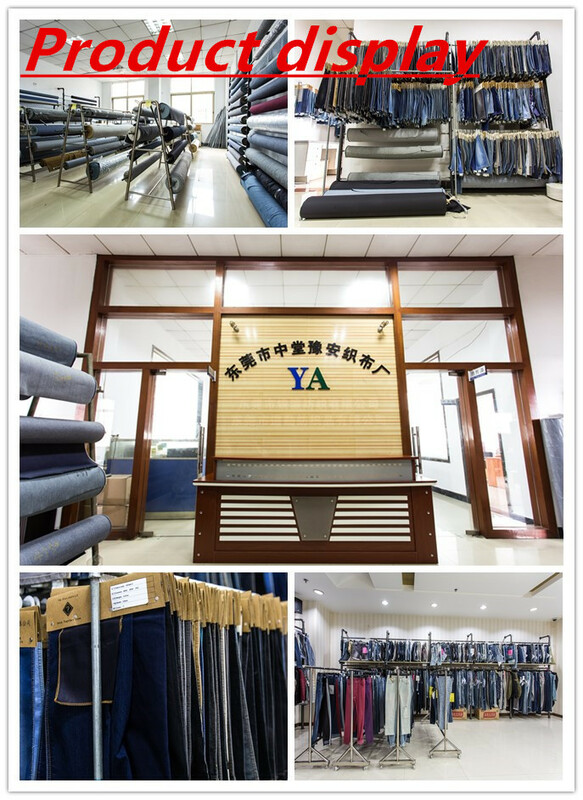 Our factory established in the year 2001. We are a clothing company incorporating design, manufacturing and sales, specializing in Denim and casual cloth production. 90% of our products are exported to South and North America, Middle East, Europe (East Europe included), South and East Asia and the rest 10% is for domestic sales. 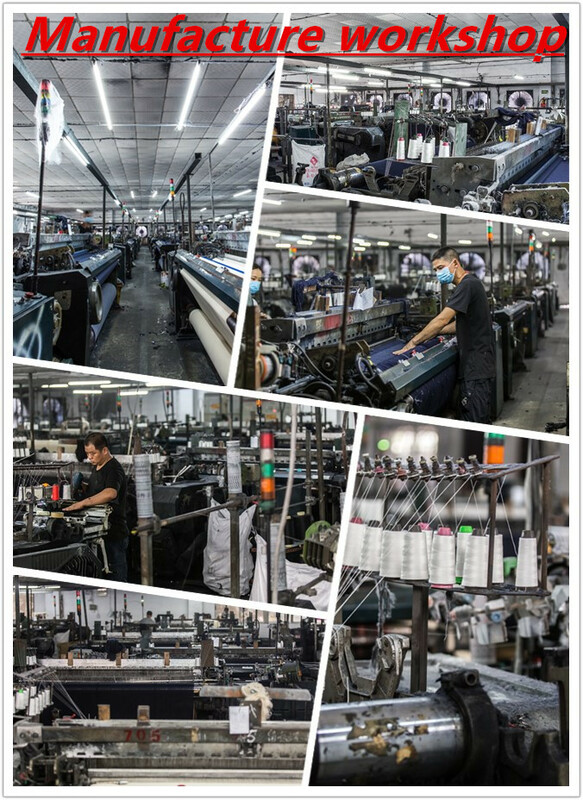 After years` of development, we currently have a brand new manufacturing base of 22,000 square meters. In addition, 180 imported advanced Italian waving machines is a insurance for efficient operations. 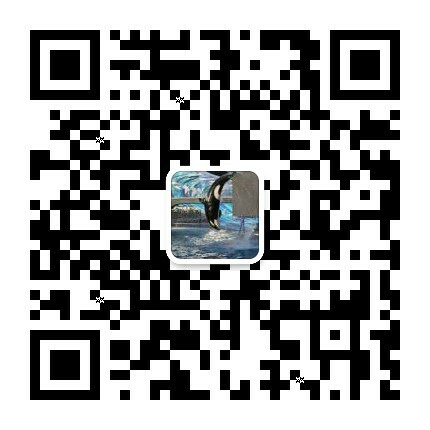 Inspired by [professional,accurate,efficient,creative", our company is always promoting scientific regulation rules and strict quality system.At the moment, our monthly production exceeds 1,500,000 meters. 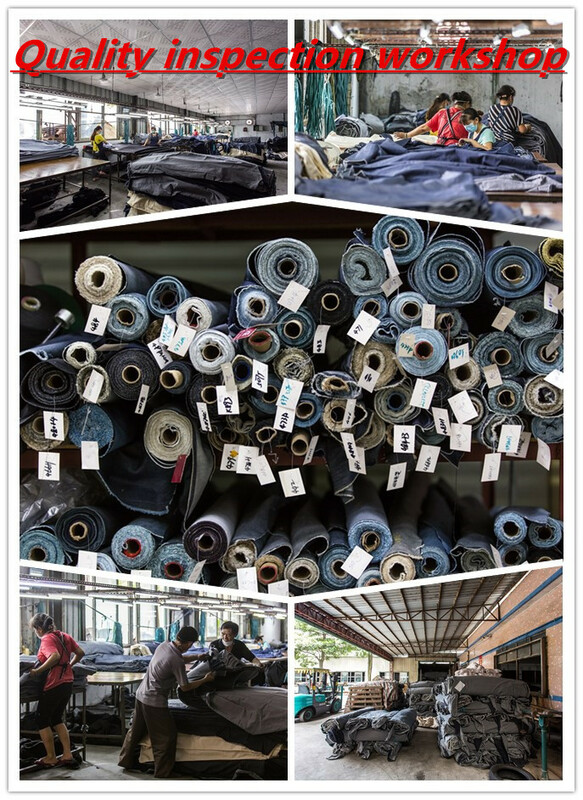 After principals of innovative design, good material and careful production, we extended the denim world largely. Also, our company has gained from different sections of the society, thanks to not only the using the most trendy fabric, but also continuous innovations, exploring and social commitment.